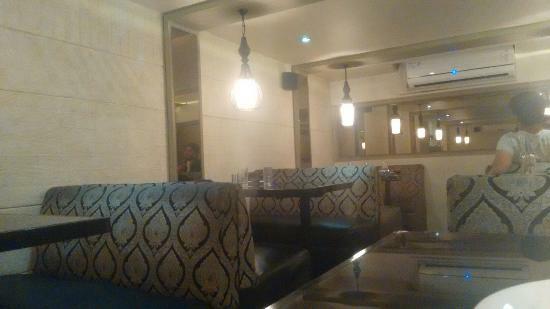 There aren't enough food, service, value or atmosphere ratings for Zaffran Retro Foods, India yet. Be one of the first to write a review! Excellent option to eat after a night of drinking. Open till late and serves excellent North Indian fare. Quick service. I have visited the place several times and at different locations, whatever you order in snacks, soups, main course or desserts everything they server at their best. Ambiance and the service was also very good. though there will be waiting time on weekends. Average restaurant. Not so special. Food quality not upto the mark. Good environment but very small space. It serves you good food. The quality is good and quantity can be improved. And never the less this is costly. Get quick answers from Zaffran Retro Foods staff and past visitors.